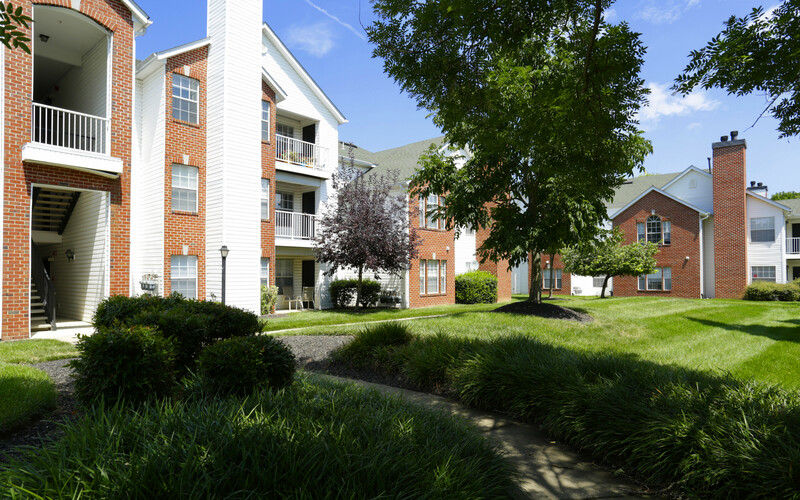 In June of 2018, Graycliff Capital Partners, LLC successfully finalized the acquisition of Christina Mill Apartments, a 228-unit multi-family community in suburban Newark, DE. The property is located within walking distance from downtown Newark, DE, home of the University of Delaware. The property is also minutes away from the University of Delaware STAR (Science, Technology, and Advanced Research) campus, several Fortune 500 companies, and the new $50 million Newark Transit Station. Graycliff plans to implement a value-add program to upgrade many of the interior units to a premium finish. Lots of buzz about Cotton Mill Apartments and Waterleaf at Neely Ferry Apartments! © 2019 Graycliff Capital | An Engenius website.